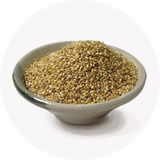 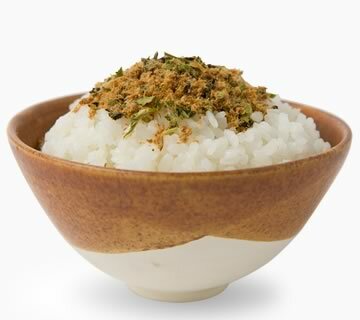 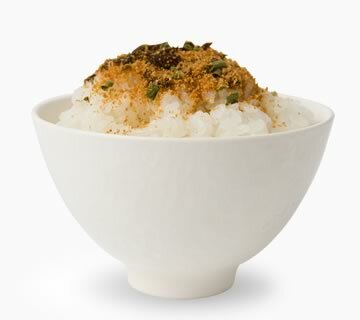 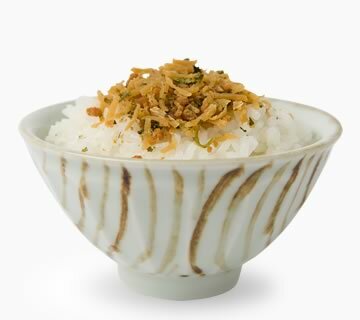 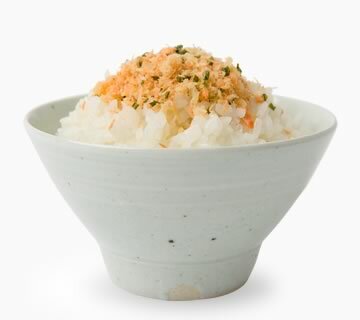 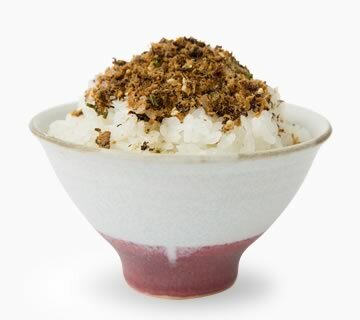 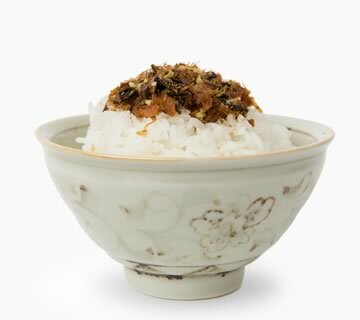 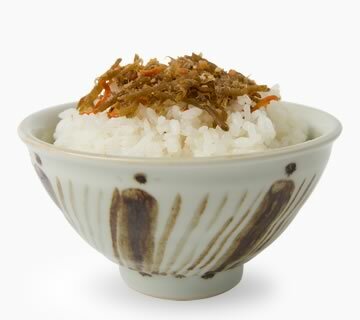 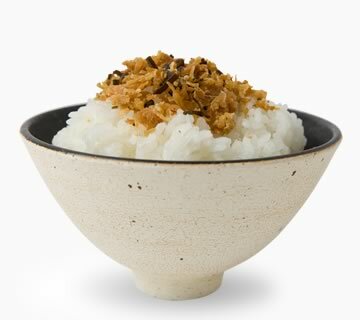 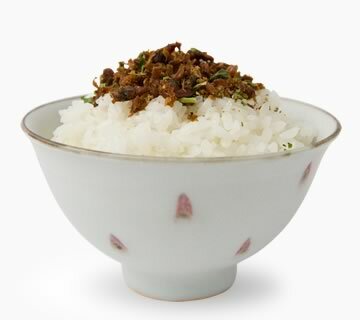 With this furikake, you can casually enjoy traditional Japanese dish. 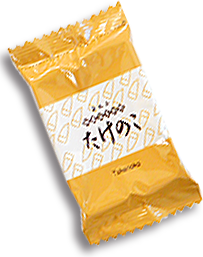 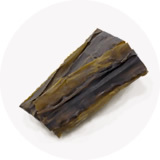 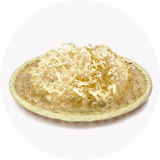 Crunchy dried daikon radish strips and Kombu Tsukudani simmered sweet with Traditional technique from Edo Period. 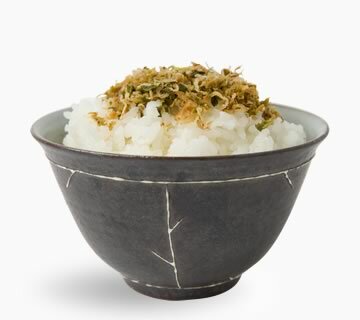 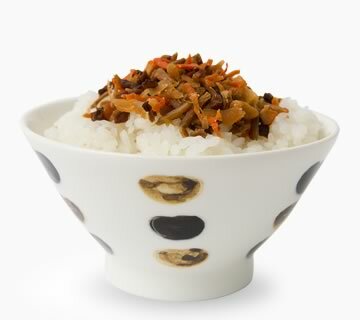 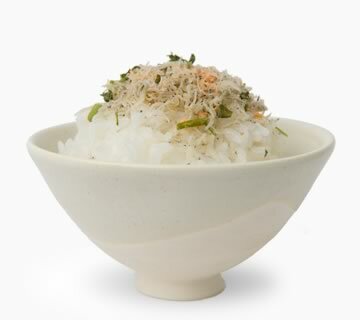 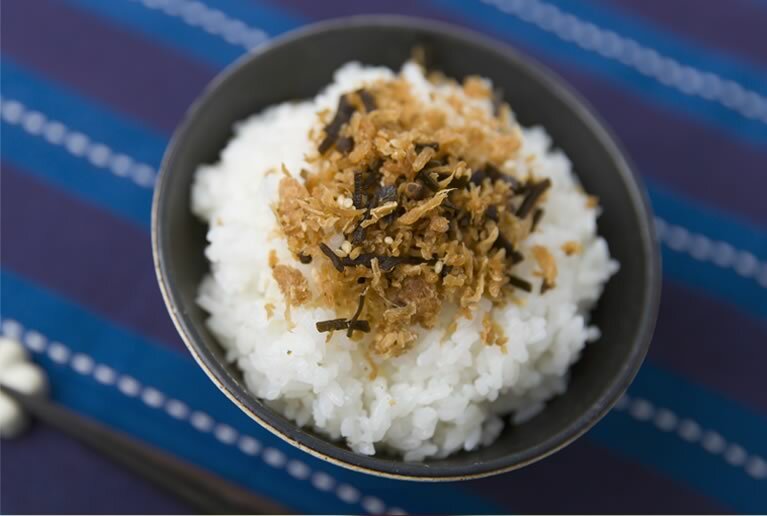 Two different kinds of nutritious side dish can be enjoyed in this single furikake! 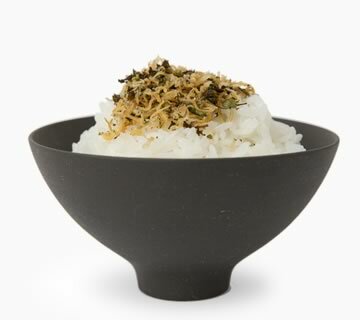 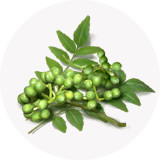 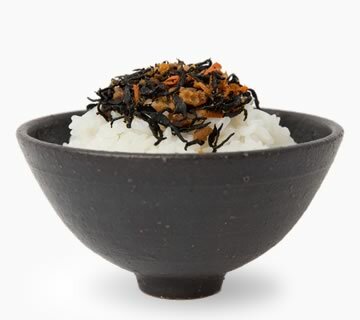 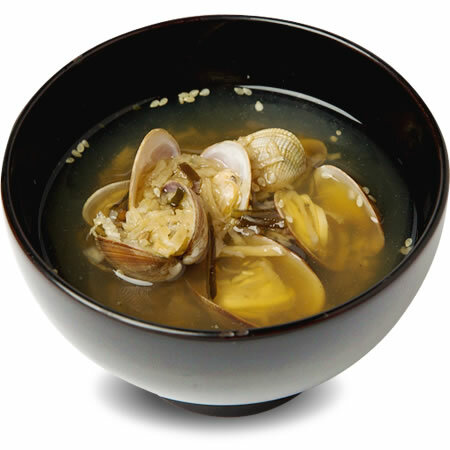 Salty-sweet taste with Sansho pepper accent. 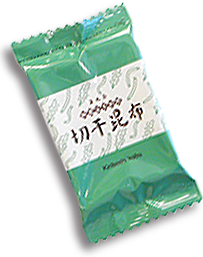 that'll heal your body and mind. 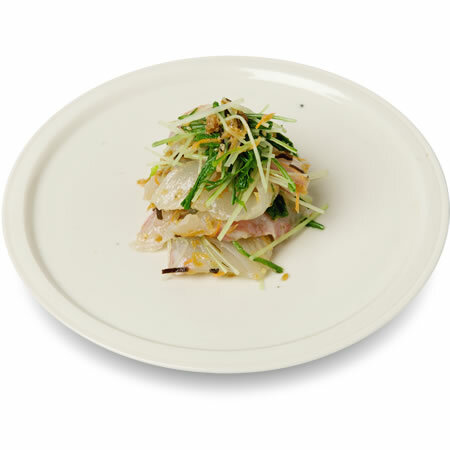 bringing out the full flavor of fresh fish.